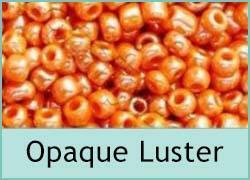 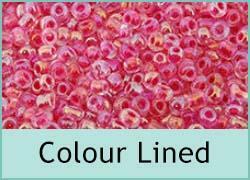 These seed beads are not all regular in size and are great for stringing projects where exact sized beads are not required. 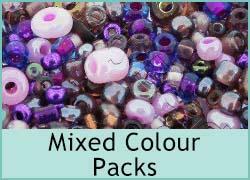 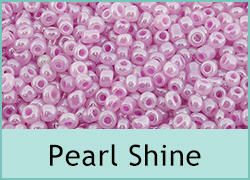 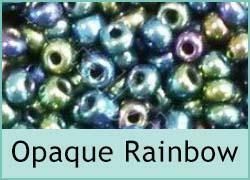 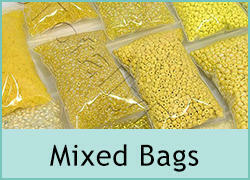 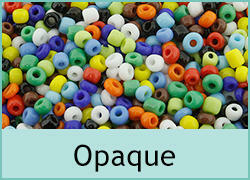 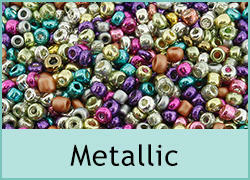 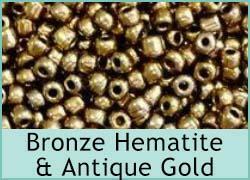 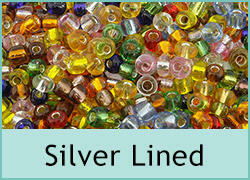 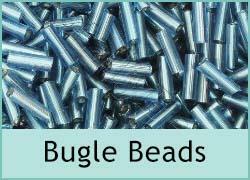 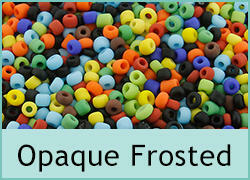 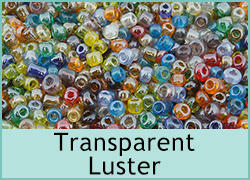 We also stock Toho seed beads where you need exact size beads. 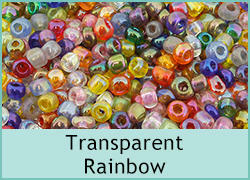 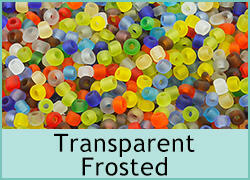 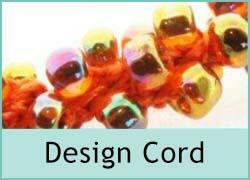 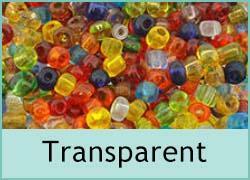 So get all your beads direct from TotallyBeads.